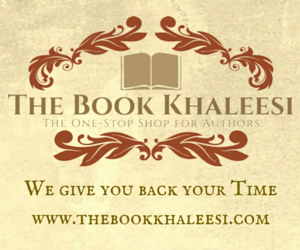 Daily Musings: How do we Make Effective Choices? Do we even think about how many decisions we make in a day? I’m guessing that we make thousands; some unconsciously, come consciously. Obviously, it’s crucial to make wise choices as often as possible. Some of our resolutions may seem to be of little consequence in the long run: whether we sleep in for a few minutes; or, whether we decide to read a while before we fall asleep. However, some of our decisions will have long-term repercussions of either a positive or negative nature. In this day of instant, real-time information from a variety of sources (many of them contradictory and untrustworthy), it’s crucial to have the ability to grasp the truth. Our financial, social, or academic status may not help us with this. In addition, shoot-from-the-hip, passionate decisions are usually counterproductive. What will aid us is rational, objective thinking based on real-world familiarity. You can’t inherit common sense, learn it online, buy it, or learn it through a book or classroom. Usually, you have to earn your Master of Common Sense through the School of Hard Knocks. The program is exclusive to that university. However, don’t worry; there are many openings in that area of study--due to low enrollment. After all, how many people actually prefer to learn anything the hard way? Don’t sign me up!!!!!!!!!!! Oops, too late! Can I drop out? Pppplease? I want a refund! Who do I need to talk to? Familiarize yourself with the purpose and meaning of common sense. The Merriam-Webster dictionary calls it “sound and prudent judgment based on a simple perception of the situation or facts.” Karl Albrecht calls it “practical intelligence”. The gist of the term is that we don’t want to overcomplicate anything. Also, we want to apply experience and general knowledge. Understand the ease with which the mind believes false things—even against evidence to the contrary. Don’t be stubborn. Divorce yourself from your “reality”. Open yourself up to learning. Get in touch with your reflective mind. Do less, think more. Think and react quickly, when appropriate. 7. Change your way of thinking. Cultivate flexibility, acceptance, and positive thinking. 8. 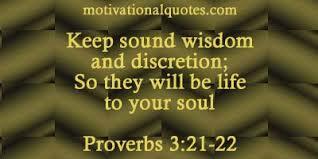 Weigh every word and action carefully beforehand. 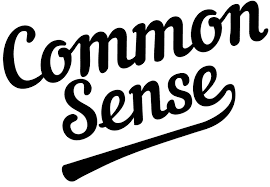 Common sense is one of the best indicators that we’re making beneficial choices. This term reflects practicality and homespun wisdom that resonates deep within our souls. It’s innate. We can exercise it in relation to many everyday situations, such as: how we treat others, what we eat, our thinking patterns, and our financial habits. 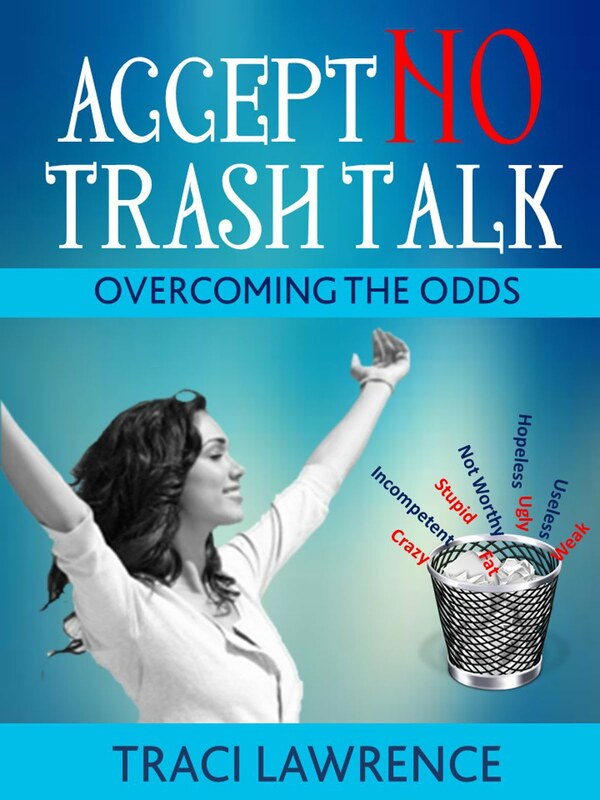 Please see more on using common sense in my book, Accept No Trash Talk: Overcoming the Odds. How have you cultivated common sense today?